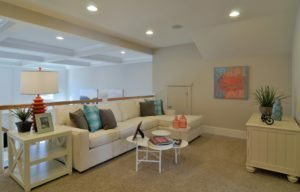 Main Level Living in Potomac Shores at its best! Don’t miss out! 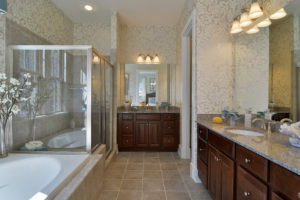 Potomac Shores in Dumfries VA is truly a one of a kind community. 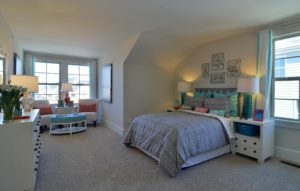 Nestled around the Jack Nicklaus Golf Course, Potomac Shores offers something for everyone. Once you drive into the community you will see what I am talking about. 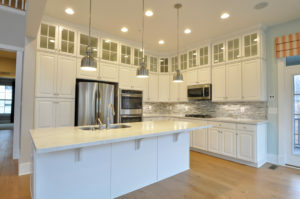 The homes are completely different from the regular colonial home in and around the Woodbridge VA area. This community has a coastal feel along the Potomac River. There are many great things already there and still planned to come soon. Potomac Shores Signature Jack Nicklaus Golf Course with a beautiful Golf Club House including Restaurant, the Tidewater Grill, that can be rented out for private functions and of course is open to the public. Potomac Shores Club House, The Shores Club with state of the art fitness center, pools and so much more, including 10 activity and sports fields. Waterfront Town Center along the Potomac River with a Waterfront Promenade will be coming soon, an office park and a 5-star convention hotel will be built too. Miles and miles of walking trails. VRE Station. Originally the VRE station was planned to be completed in 2017 but is now scheduled for 2018 according to recent news reports. The new Elementary school is now being built and should open in Fall of 2017. There is also a planned Middle School that should be opening at some point in 2018. Potomac Shores is truly a beautiful community with so much going on, there are great community events, something for everyone. 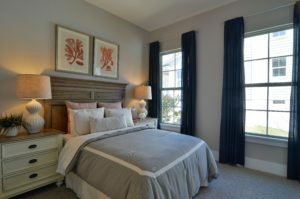 Potomac Shores has been one of the hottest selling communities since it opened and with the new condos and townhouses coming soon it will have options for everyone. From the large single family homes to the maintenance free condos you can pick your options.